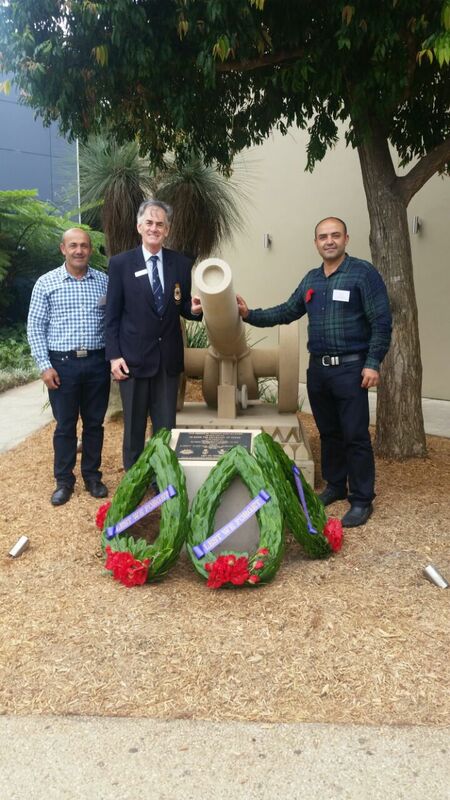 Today, Gosford Quarries, through the Sarkis Family, presented Castle Hill RSL with a beautiful hand-carved sandstone cannon in commemoration of the 100 year anniversary of the ANZACs. It's our way of saying thank you to all the wonderful men and women of the defence force for sacrificing their lives in honour of our nation and for our security. 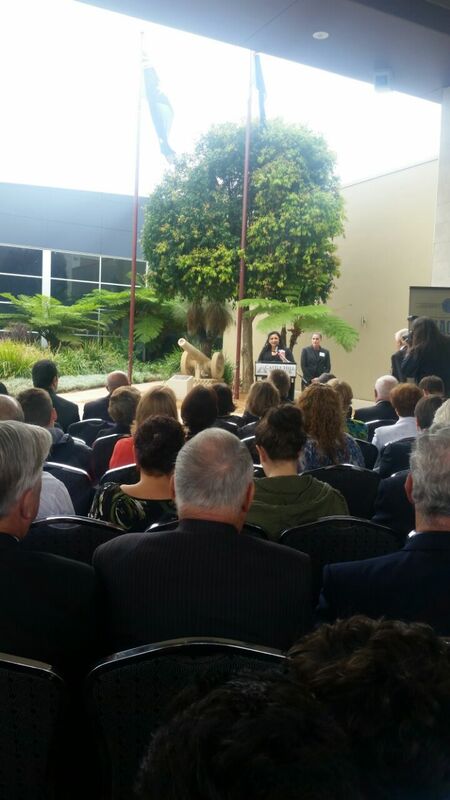 Amongst the dignitaries who attended was The Maronite Catholic Bishop of Australia, His Excellency Antoine Charbel Tarabay, who made the dedication. Gosford Quarries has been Australia’s leading sandstone supplier since 1922 so it is only fitting that a historic Australian company immortalizes an iconic Australian legacy in Aussie sandstone. 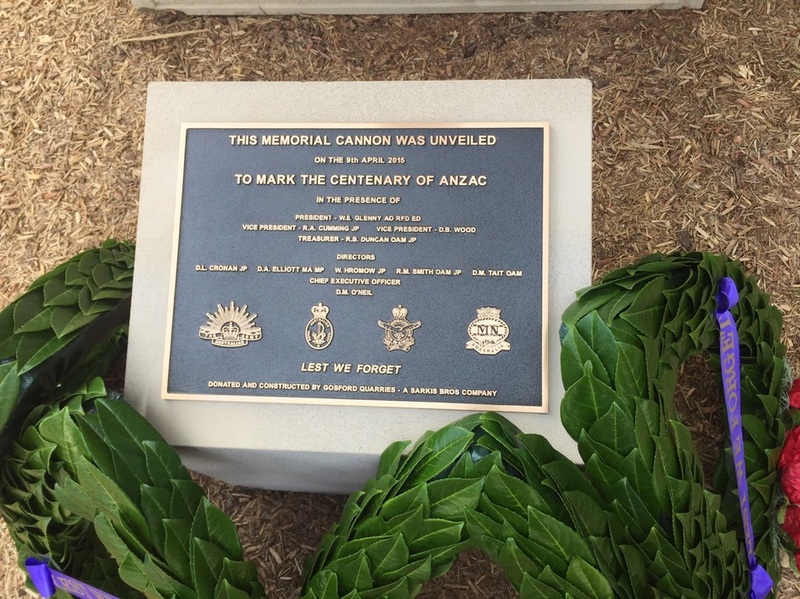 We are humbled and honoured to have been part of this celebration.